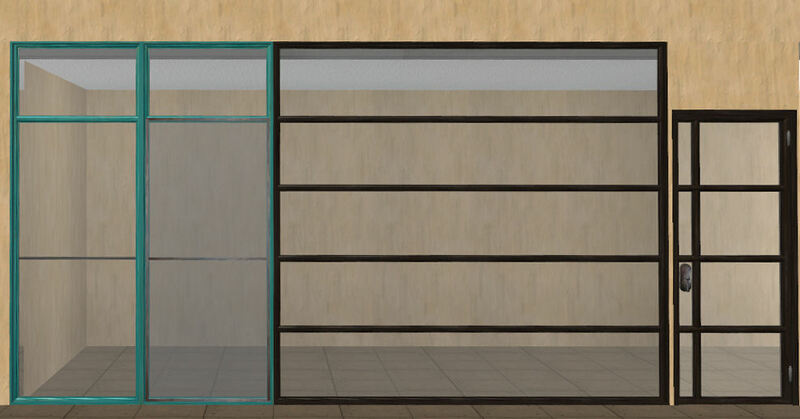 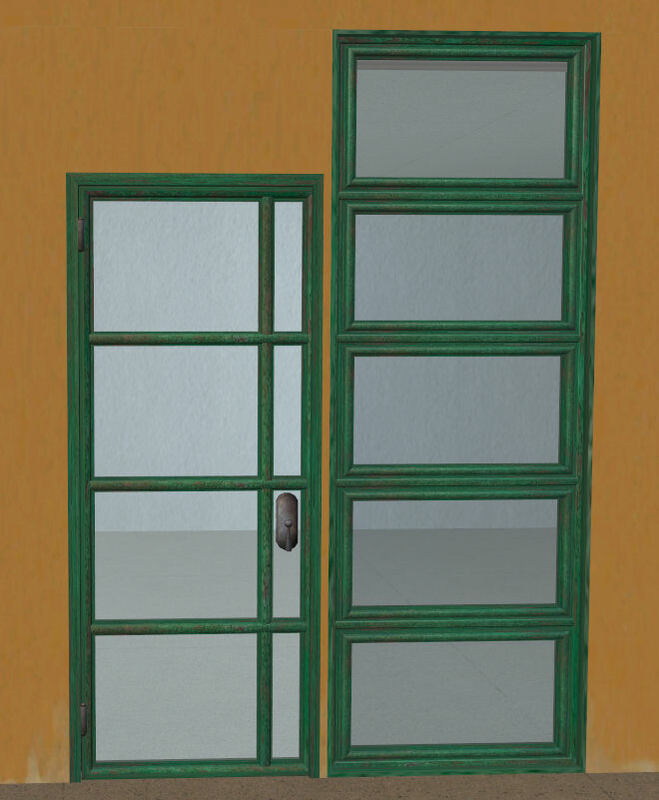 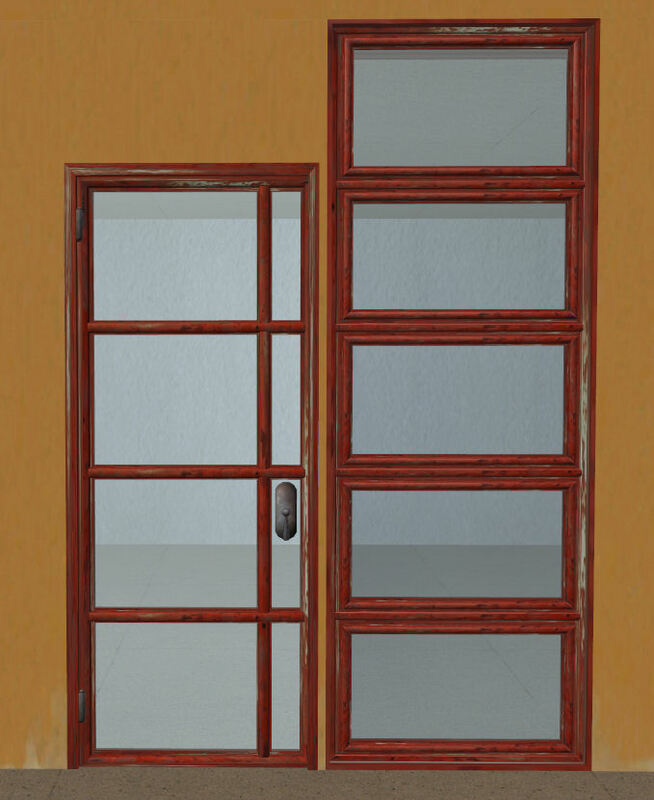 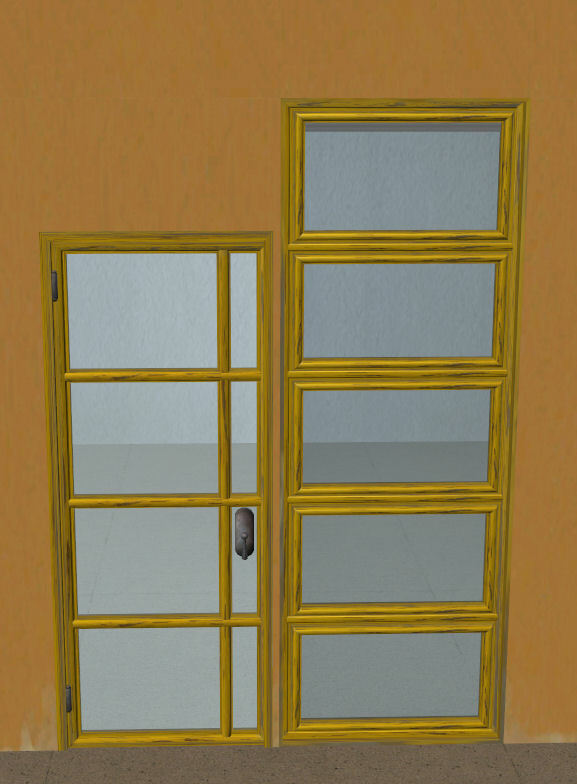 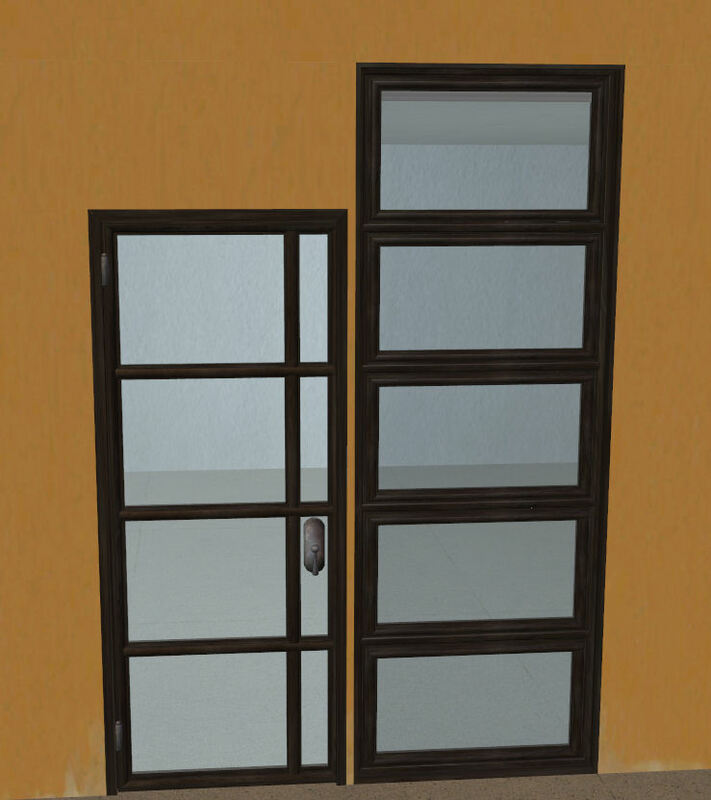 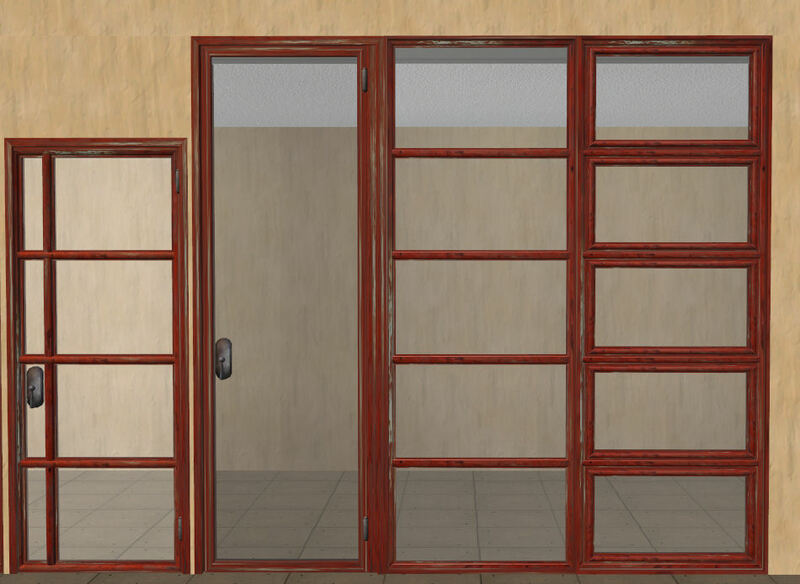 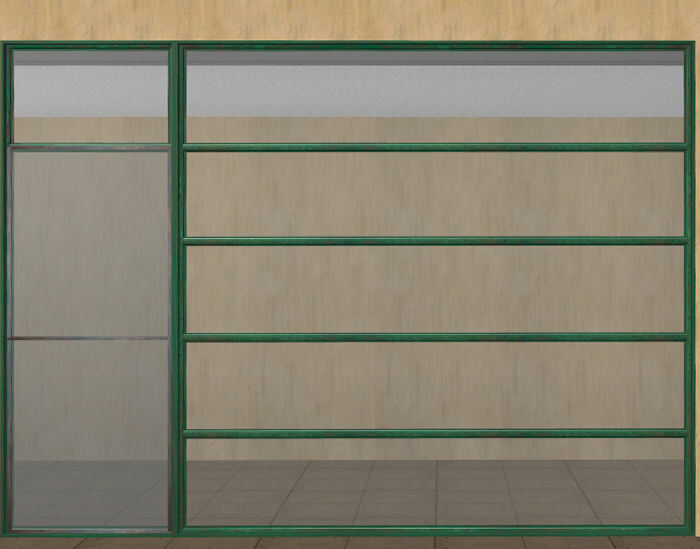 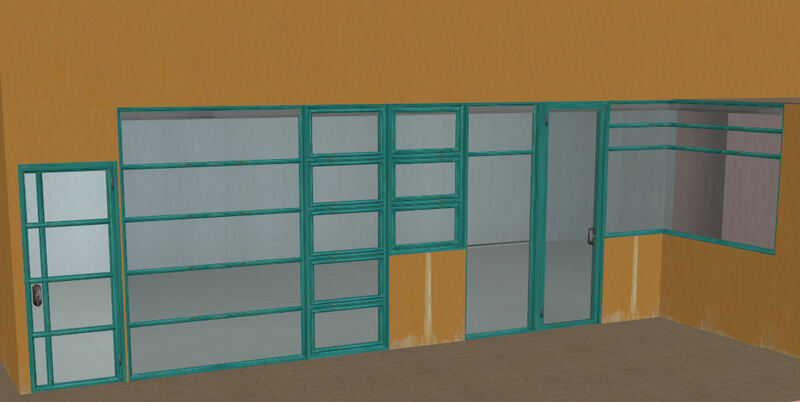 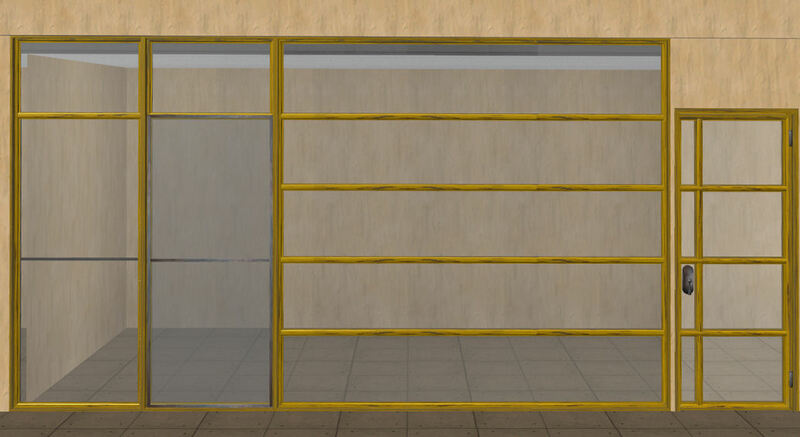 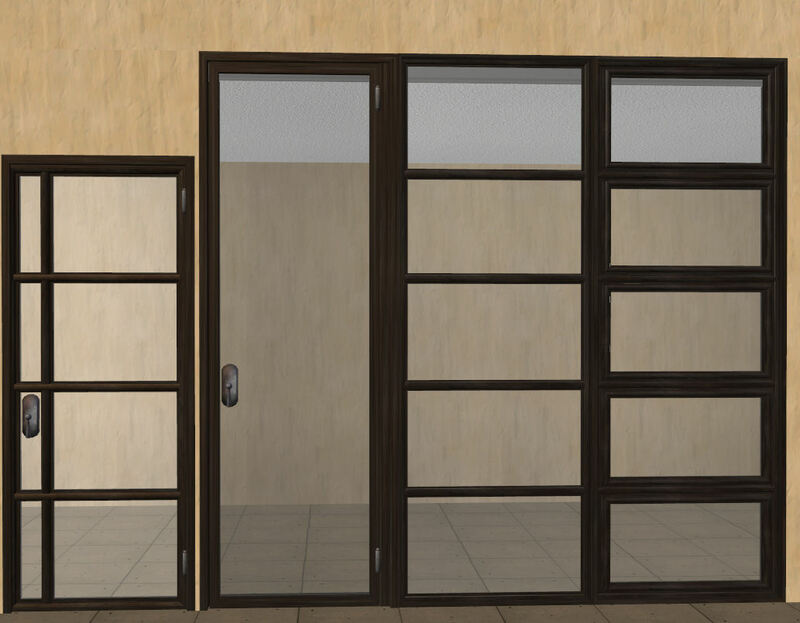 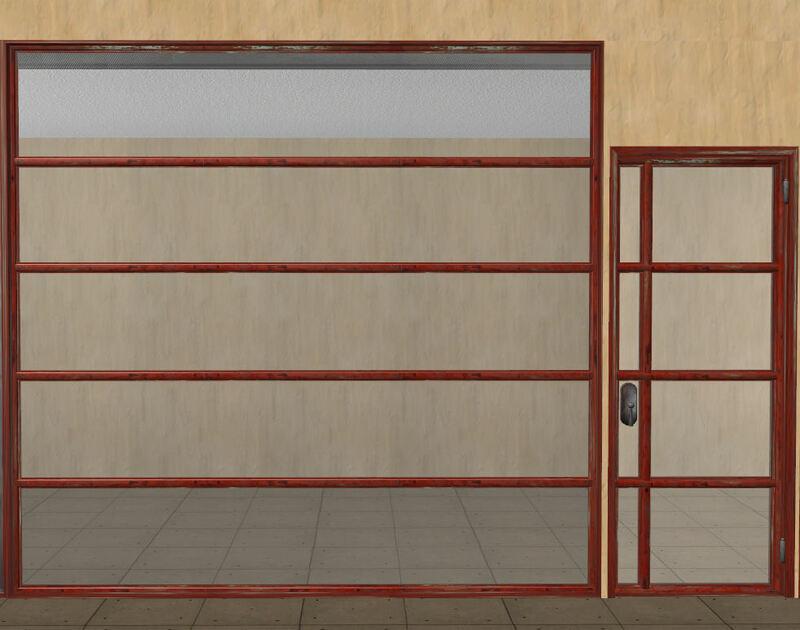 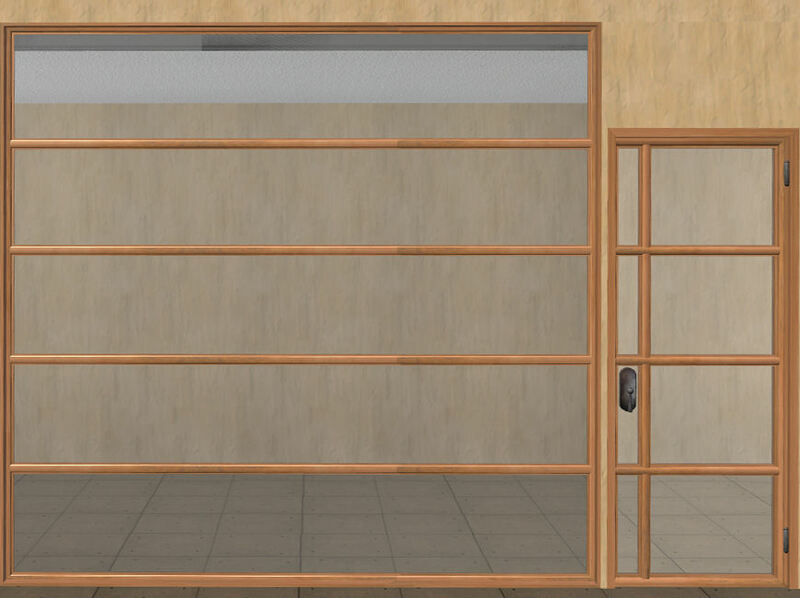 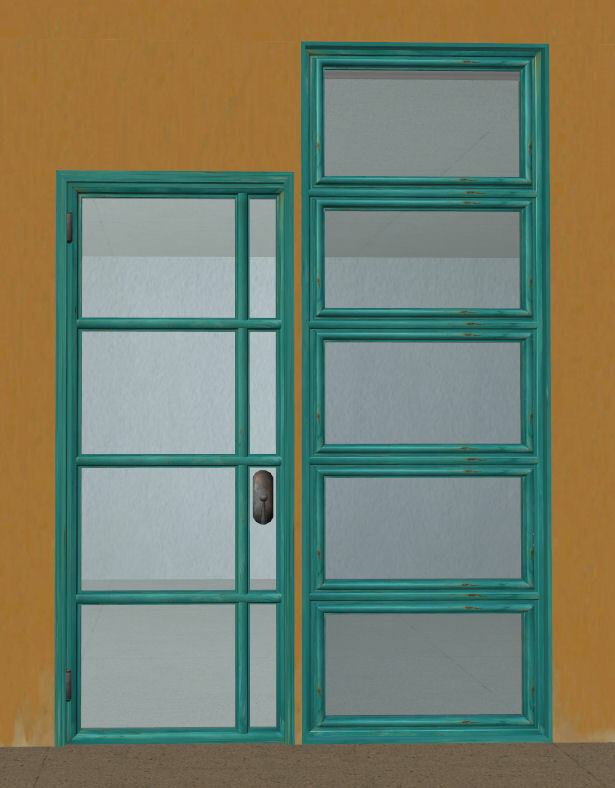 Here's a weathered, rusty recolor series for Stonetower's wonderful "Fallingwater" doors and windows. 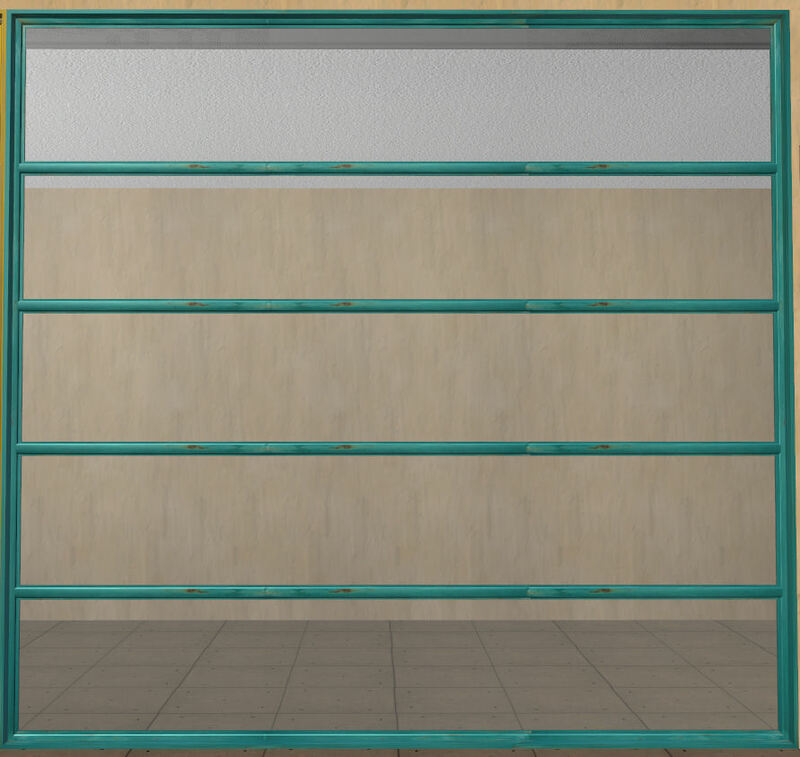 Because Celebkiriedhel has repositoried most of the windows, there are only four files for each color. 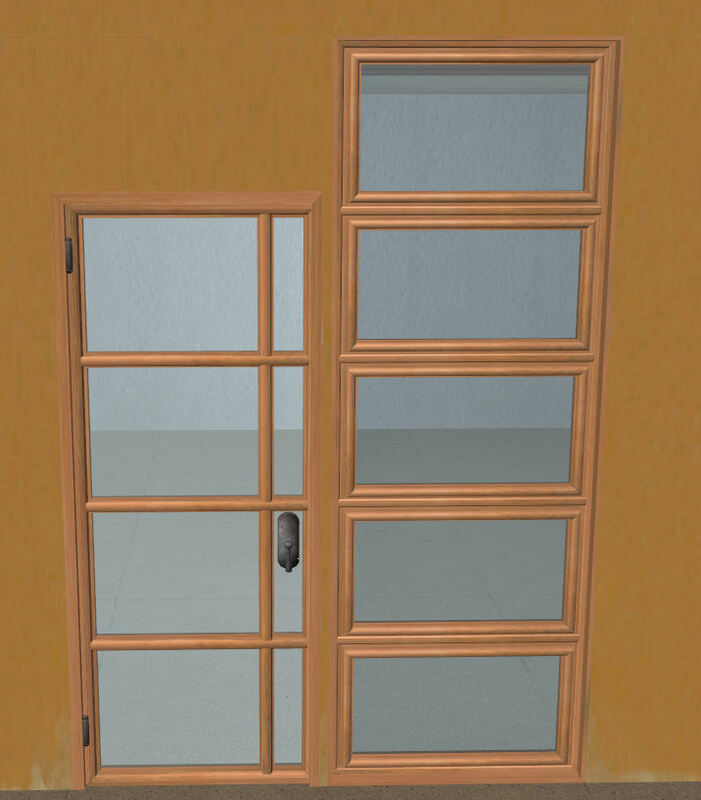 111 people have said thanks to lucy kemnitzer for this download.